Win an Irie Day! Use the hashtag #reggaefestniagara for your chance to win. Details below. 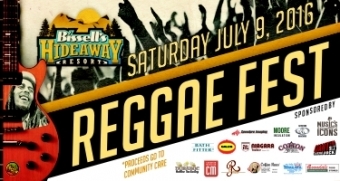 ReggaeFest Niagara takes place July 9th at Bissell's Hideway. You could win! This is the easiest contest to enter! Simply share this page to twitter or instagram using the hashtag #reggaefestniagara and consider yourself entered! How simple can it get. We've provided handy share buttons here as well. 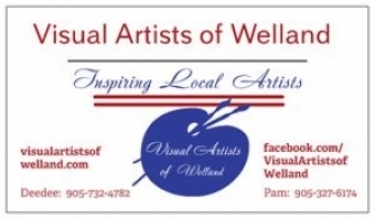 There is an entry form on our facebook page for those not using twitter or instagram.